Debut Date 7 Jul 1913. Pitcher 1 Year. 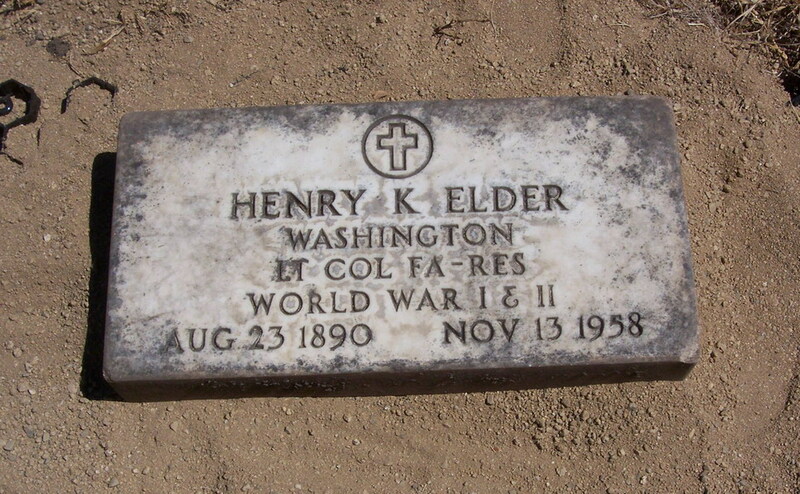 Served in the U S Army during both World Wars I and II. He was a self-employed real estate broker. Died from a heart attack.